TOKYO (AP) — Asian shares fell Friday following a report that the Trump administration could put tariffs on $200 billion in Chinese goods as early as next week. KEEPING SCORE: Japan’s benchmark Nikkei 225 lost nearly 0.2 percent to 22,830.03 in early trading. Australia’s S&P/ASX 200 slipped 0.3 percent to 6,334.10. South Korea’s Kospi was virtually unchanged, inching up a fraction of 0.1 percent to 2,307.72. Hong Kong’s Hang Seng was down 1.0 percent at 27,881.95, while the Shanghai Composite index fell nearly 0.1 percent to 2,735.51. TRADE WORRIES: Worries about the recent trans-Pacific trade fiction have hurt Asian markets. Bloomberg News said the U.S. government was getting ready to ramp up its trade dispute with China. It has been threatening to tax $200 billion in Chinese imports for several months, which would represent a major escalation in the trade fight. The report sent shares falling on Wall Street. WALL STREET: The S&P 500 index lost 12.91 points, or 0.4 percent, to 2,901.13. 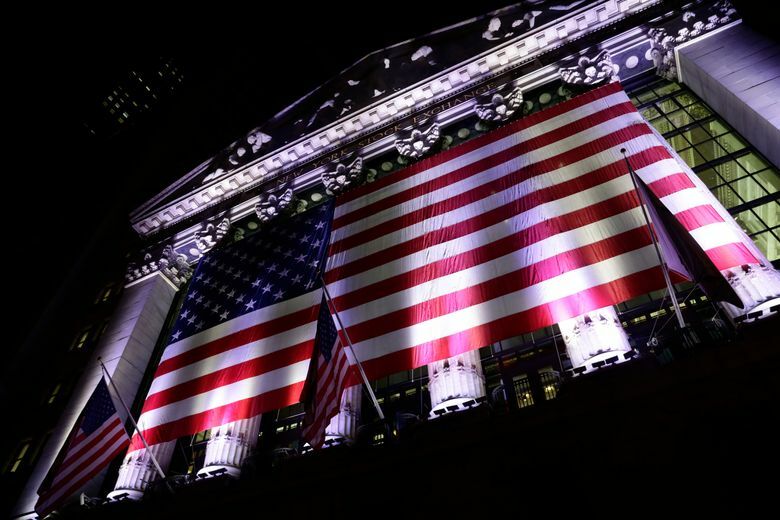 The Dow Jones Industrial Average fell 137.65 points, or 0.5 percent, to 25,986.92. The Nasdaq composite slid 21.32 points, or 0.3 percent, to 8,088.36. The Russell 2000 index of smaller-company stocks dipped 2.40 points, or 0.1 percent, to 1,732.35. ANALYST’S TAKE: “It is undoubtedly a morning of decline for Asia markets following the setback seen overnight on Wall Street from the bout of political tensions,” says Jingyi Pan, market strategist at IG in Singapore. ENERGY: Benchmark U.S. crude fell 2 cents to $70.23 a barrel. It gained 1.4 percent to $70.25 a barrel in New York. Brent crude, used to price international oils, dipped 3 cents to $77.99 a barrel in London. CURRENCIES: The dollar fell to 111.01 yen from 111.58 yen. The euro fell to $1.1666 from $1.1688.